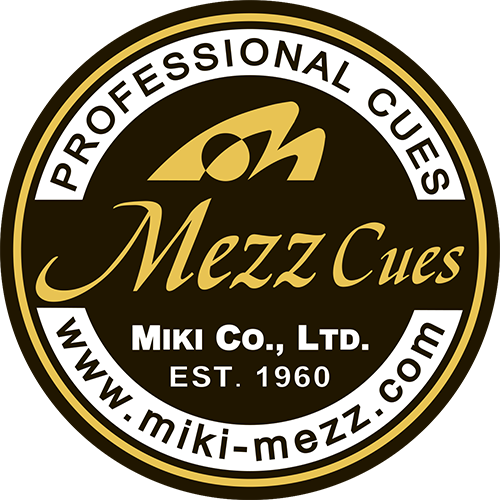 Venue: Billiard club „Champions Club”, Ropazu 7, Riga, Latvia. Distance: women race to 5 and men race to 7. In womens division the qualifying stages chаrt consists of the winners and losers side. In case there is more than 16 participants then the last 8 play knock out stages. In case there is less than 16 participants then the last 4 play knock out stages. •	Brake: Special „in the box“ rule apply. Special 3 point rule apply. All matches alternative brake. •	All participants must announce participation by sending announcement to local federations not later than 5th of September. Each federation is responsible to inform BPL organizers about the participants and guarantee that all entry fees are paid. •	The participants (both women and men division) must pay an entry fee in amount of 30 euros in case they have purchased a yearly licence frоm their local federation. Provided that the participant has not purchased a licence the entry fee is 90 euros. •	All the disputes between participants are resolved by head referee. The participants have the right to forward a written disagreement application of the head referees decision to the organising commitees email bpl@epf.ee within one week after the event is held. Each forwarded disagreement application fee is 30 EUR that must be forwarded to the organising commitee. In case the organising commitee finds that the participant disagreement is justified the disagreement application fee in amount of 30 EUR is refunded to the participant and further actions regarding the decision are forwarded to the participant, referee and any other party involved.